♥ I would love to hear from you! Whether you would just like to say “Hey, how are ya! I love yarn too!”, or inquire about something more business-related, I would love to hear from you! I seriously love love meeting people in the craft industry. Makers are some of the most kind-hearted people I have ever met in my life. I think it has something to do with the love that goes into making something out of nothing! 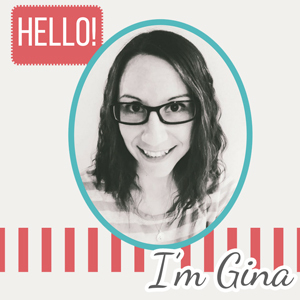 If you would like to guest post for Feature Friday, I would love to hear from you! Please send me a message (via the contact form above) and we can discuss it! I would like to feature pattern designers, Tips & Tricks, or other things yarn & craft related! I would love for you or your company to contact me about advertising on my blog! As my blog is growing, and I am engaged in social media across several sites (see my social media links for reference) I am able to get the word out about products that I try and like! Interested in cross promoting with me with my CraftLove items & apparel line? Great! Send me a message and we surely can work something out!